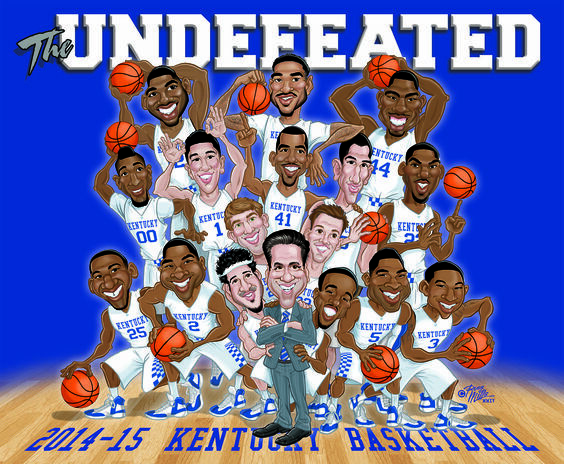 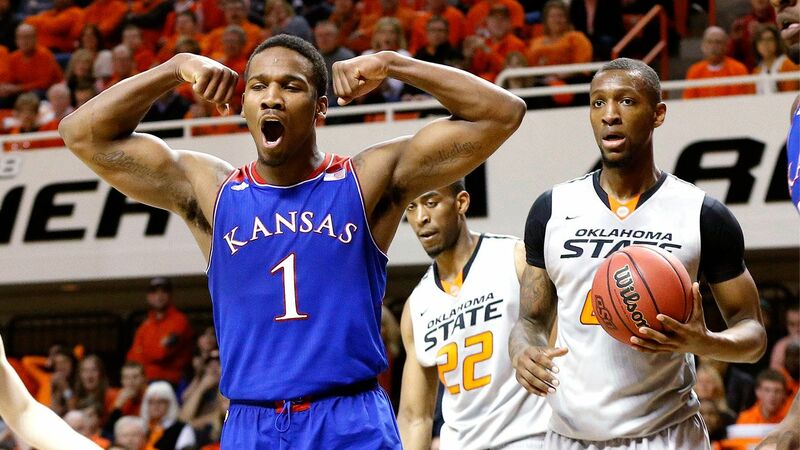 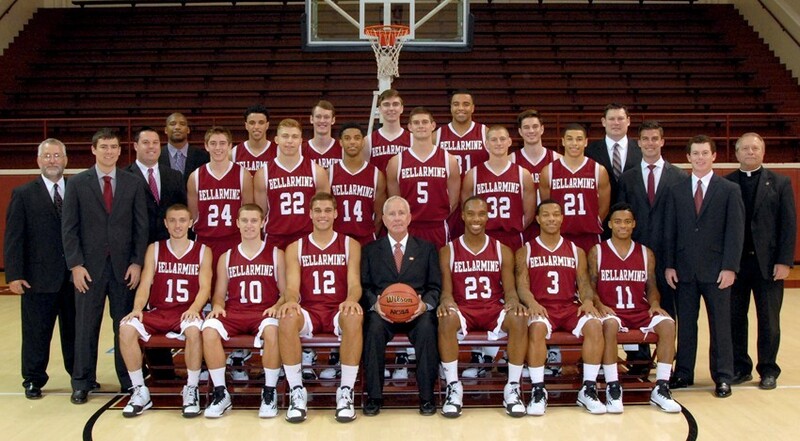 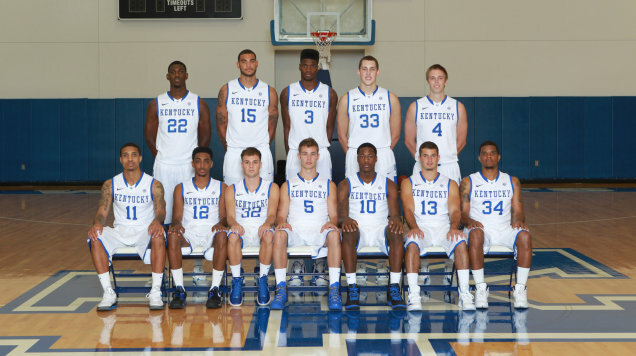 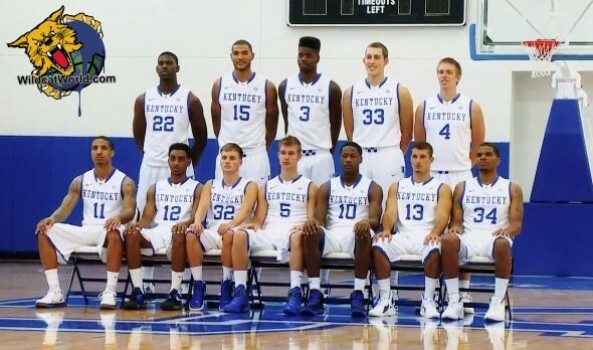 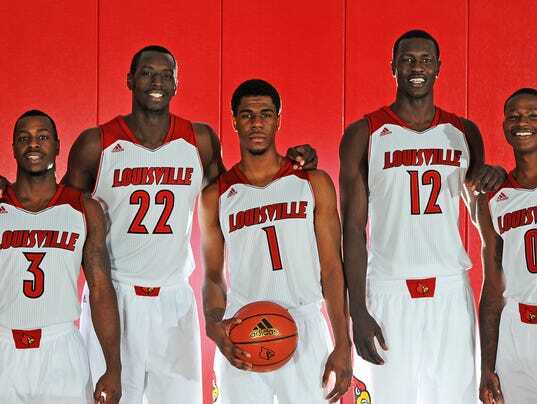 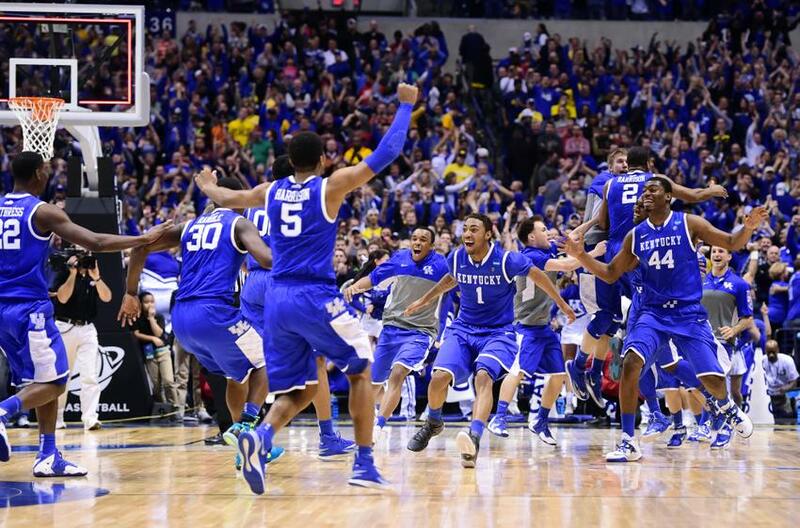 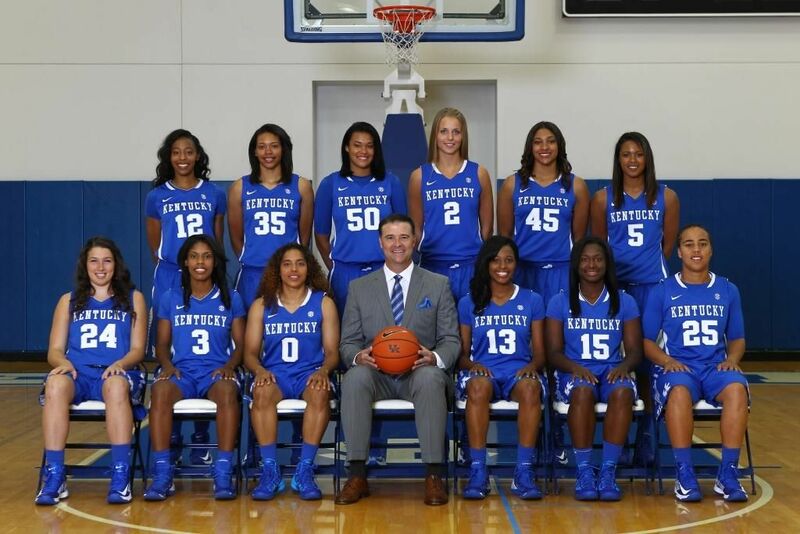 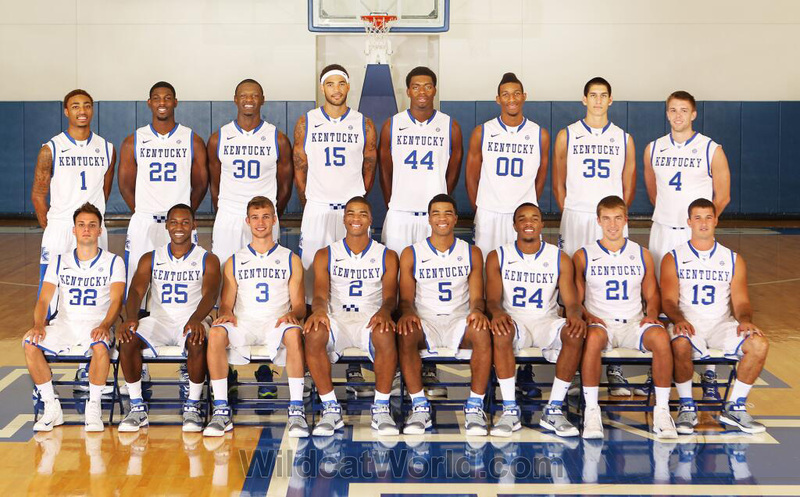 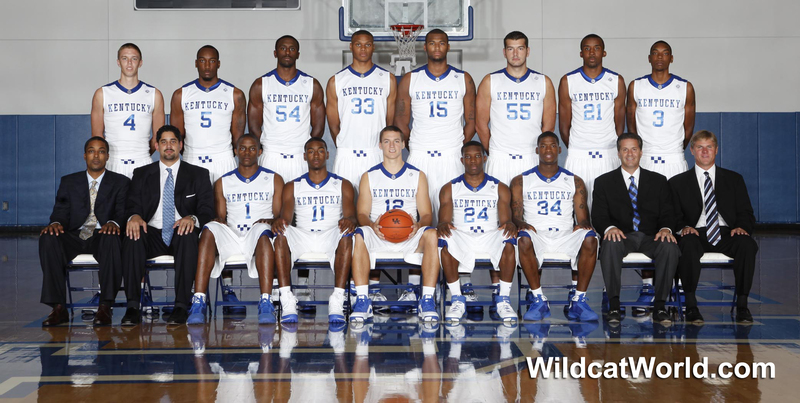 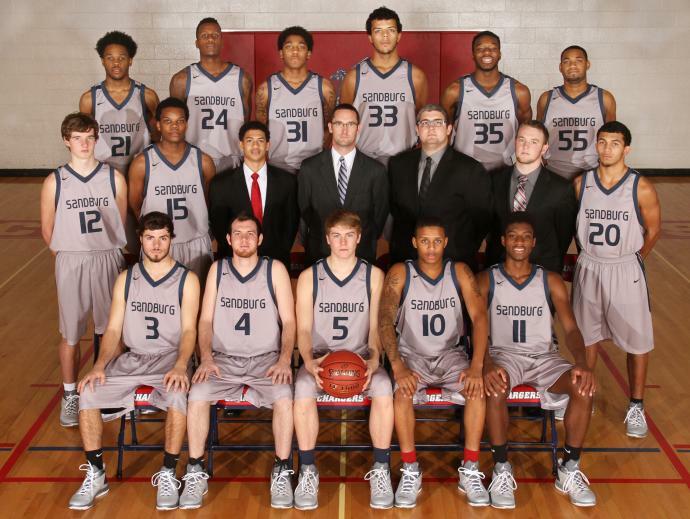 2014 15 Kentucky Wildcats Men S Basketball Team Team. 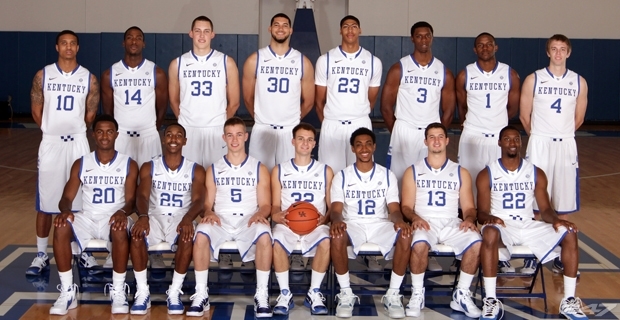 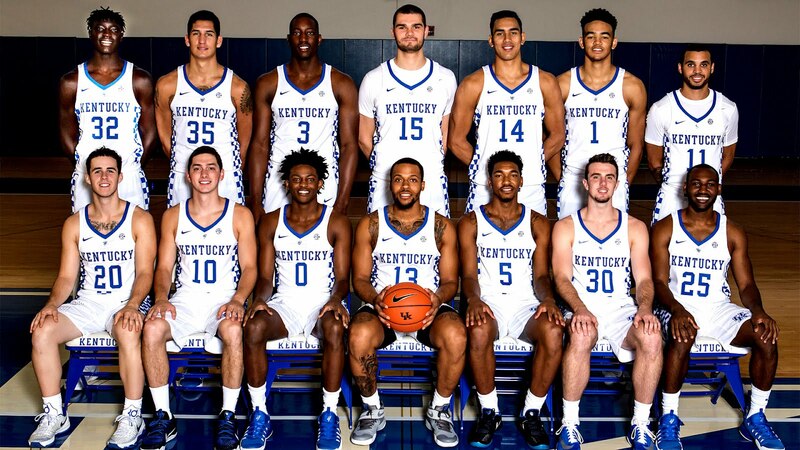 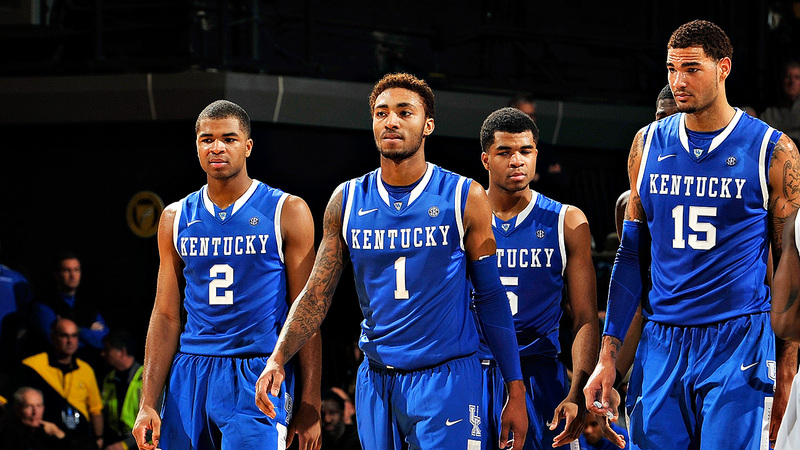 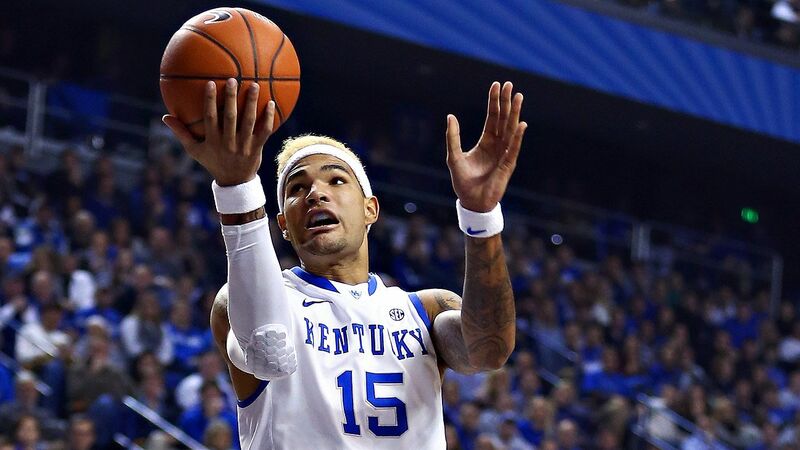 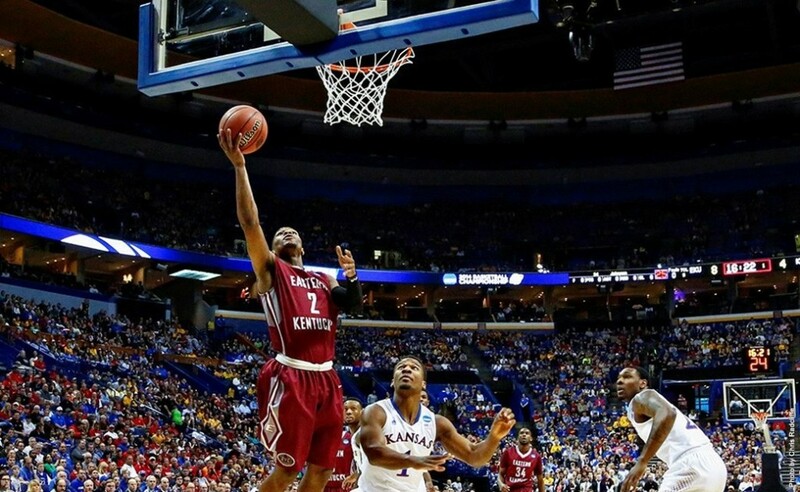 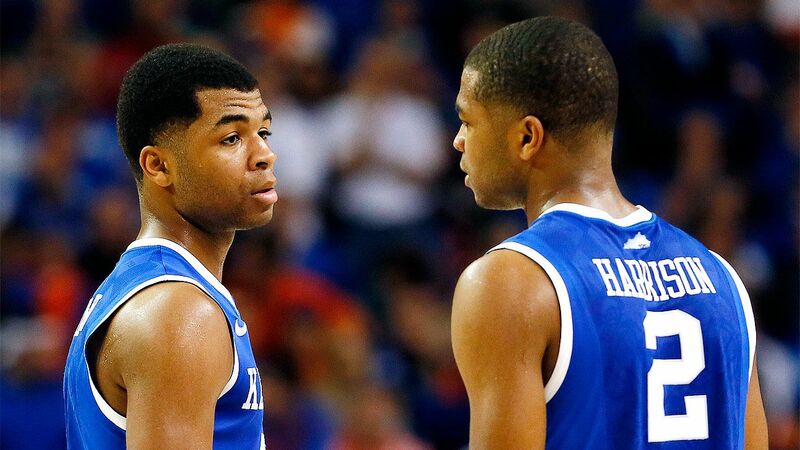 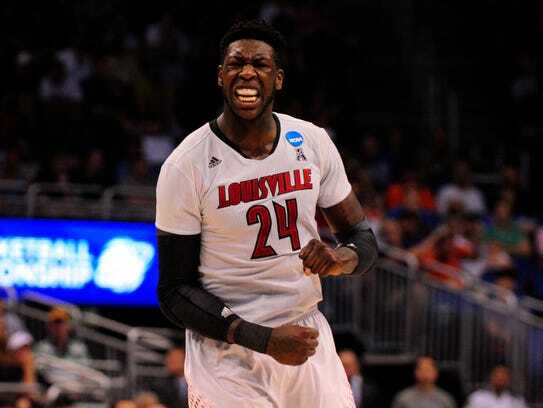 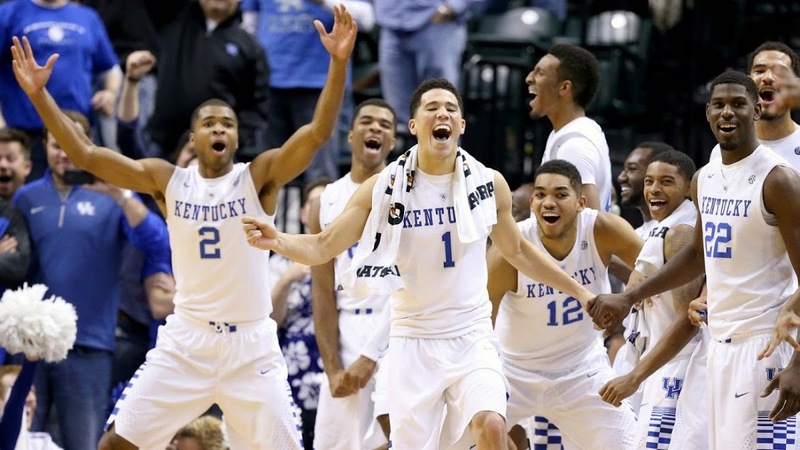 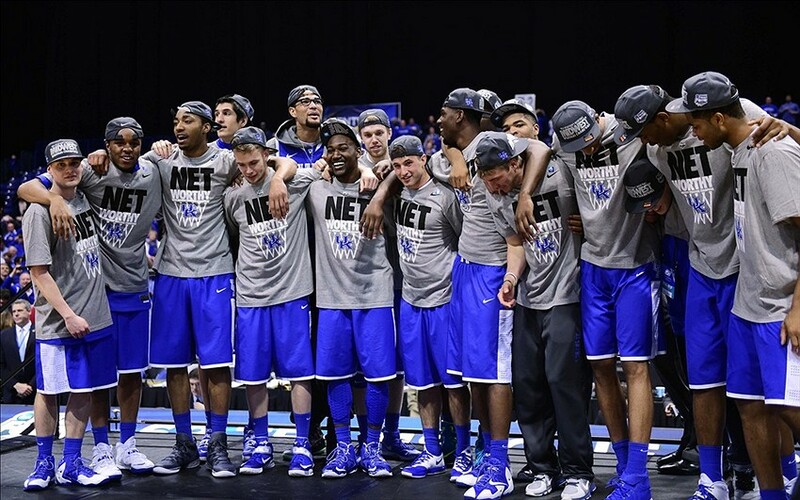 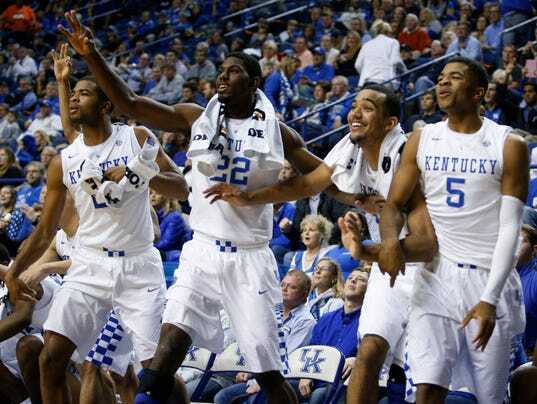 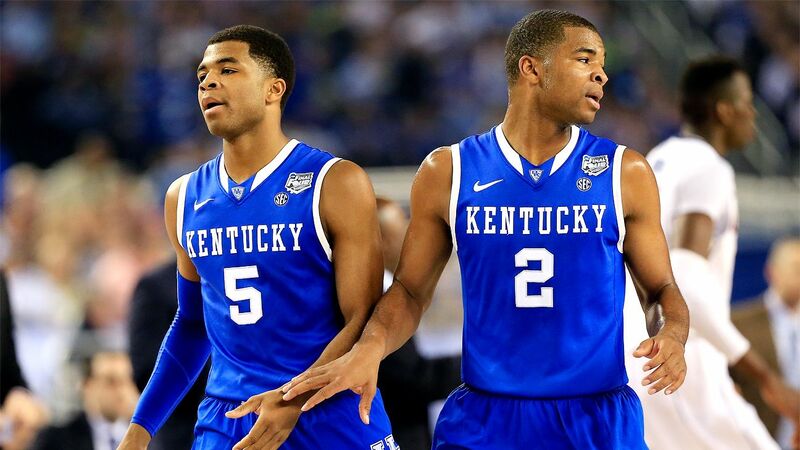 The 2014–15 Kentucky Wildcats men's basketball team represented the University of Kentucky in the 2014–15 college basketball season. 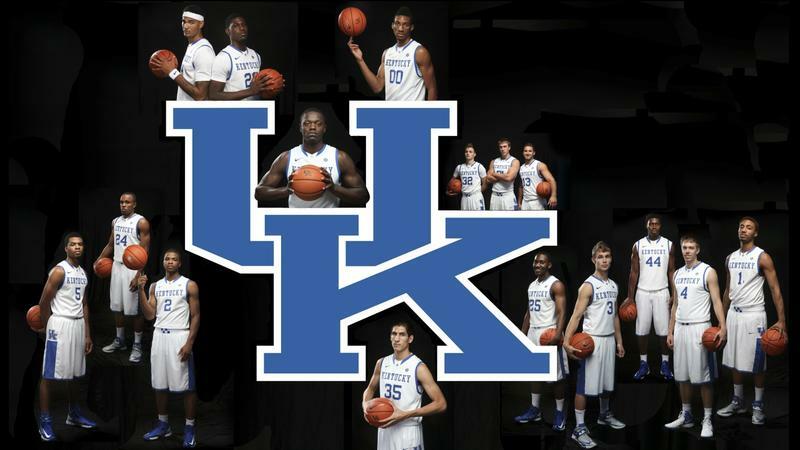 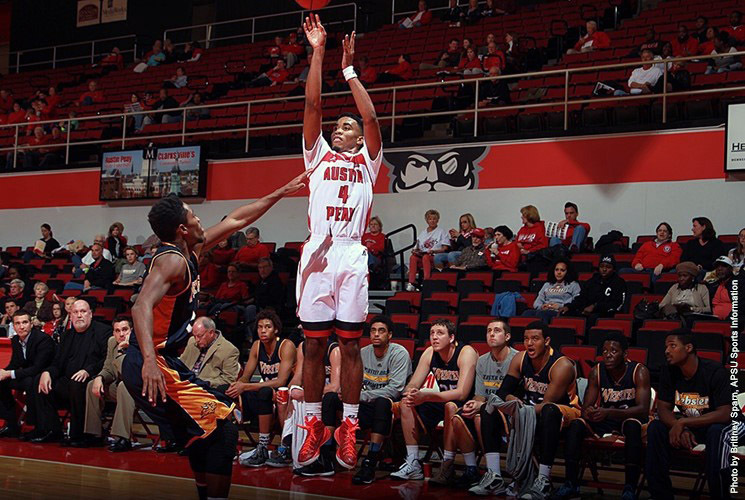 The team played its home games in Lexington, Kentucky, United States for the 39th consecutive season at Rupp Arena, with a capacity of 23,500. 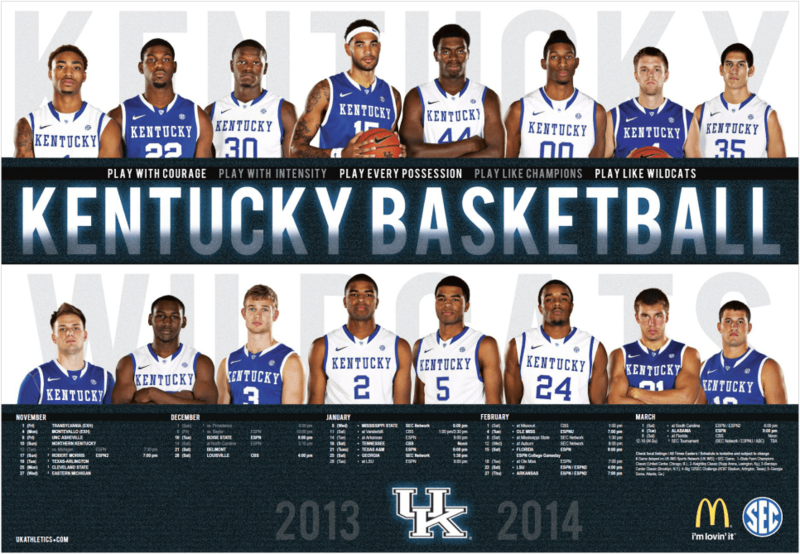 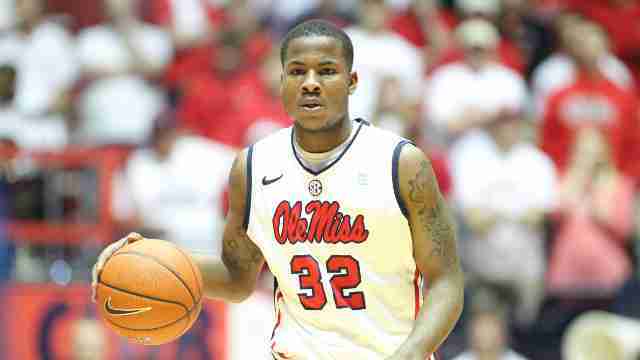 Kentucky Wildcats News. 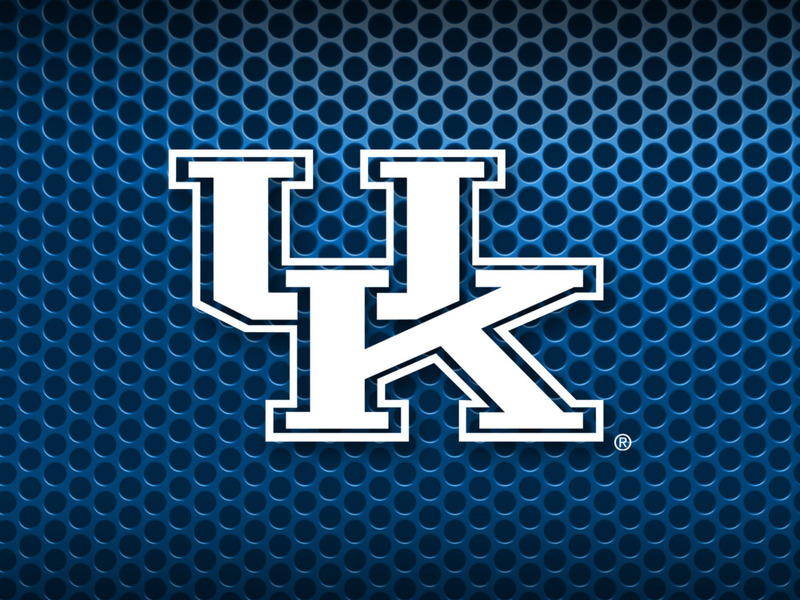 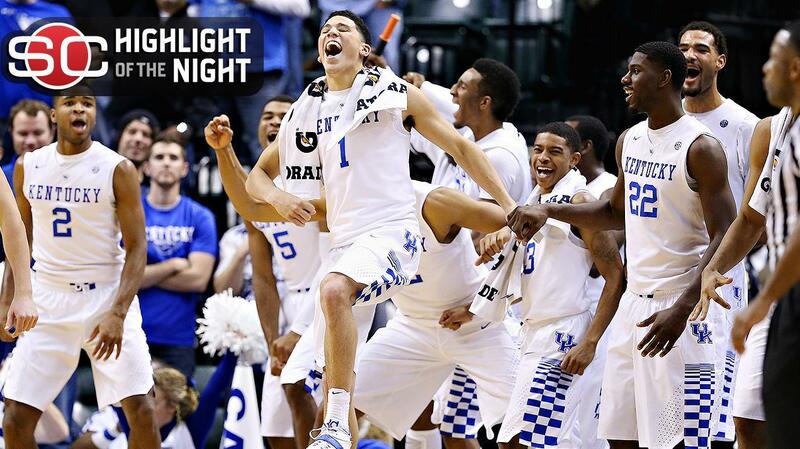 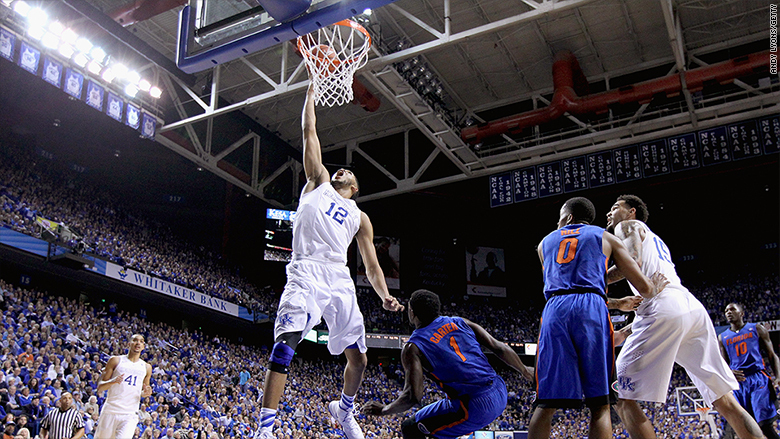 Get the latest Kentucky Wildcats news at FOXSports.com.